Just a random collection of the Truly Me stuff. 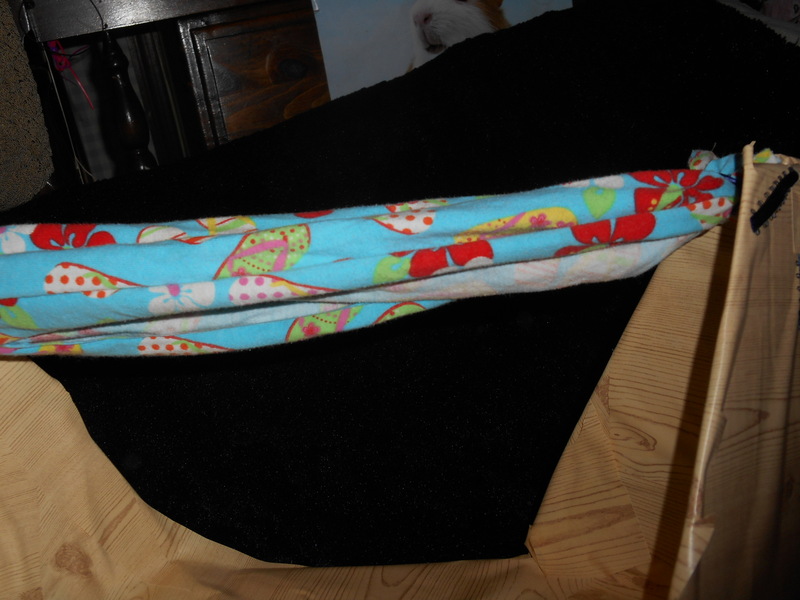 I wanted to make a hammock for my dolls as soon as I saw the release. 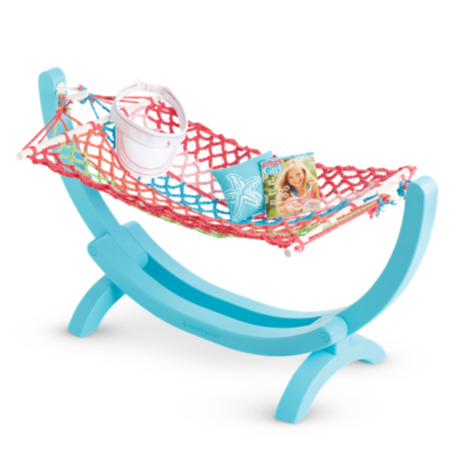 Here is the inspiration for the hammock and the real thing. Get a box that is big enough for your doll to lay in. 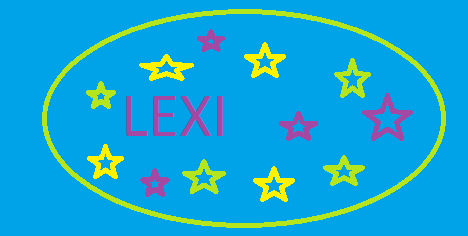 This is the best I could do but If I had a bigger one I would have used that instead. 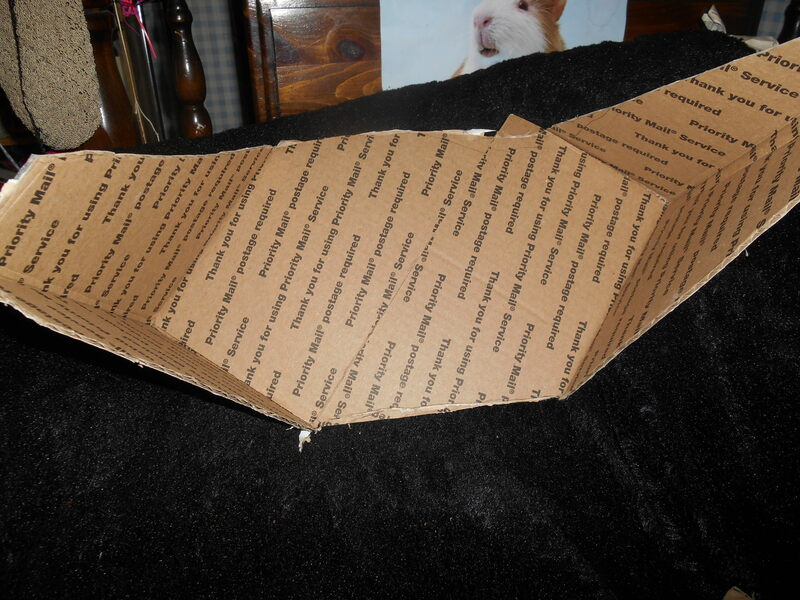 I got my dad to hep me and we cut off the corners and flaps. 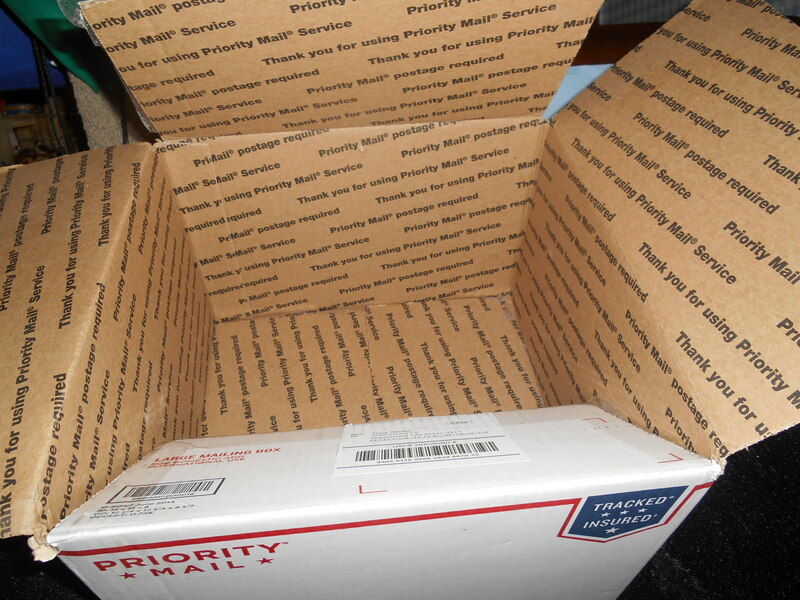 You could use scissors but a box knife might be better. This is your base. 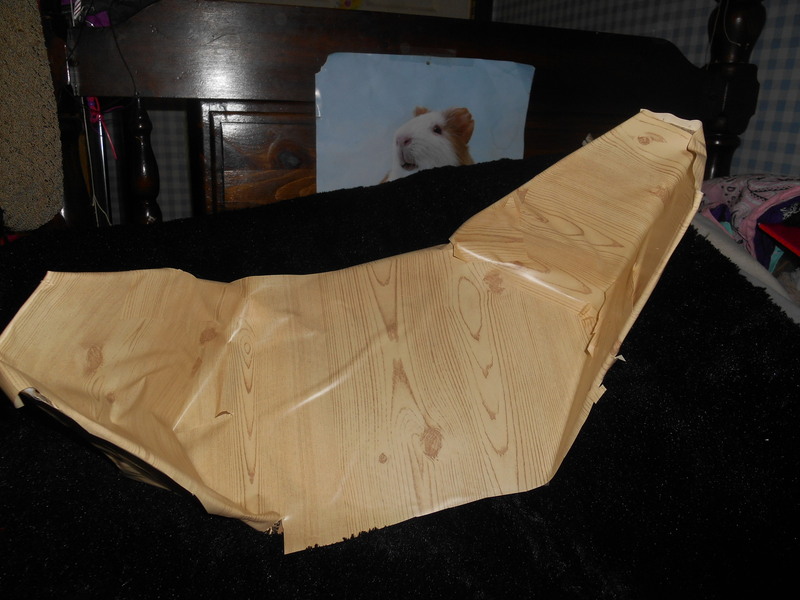 Cut a piece of cloth into a rectangle. 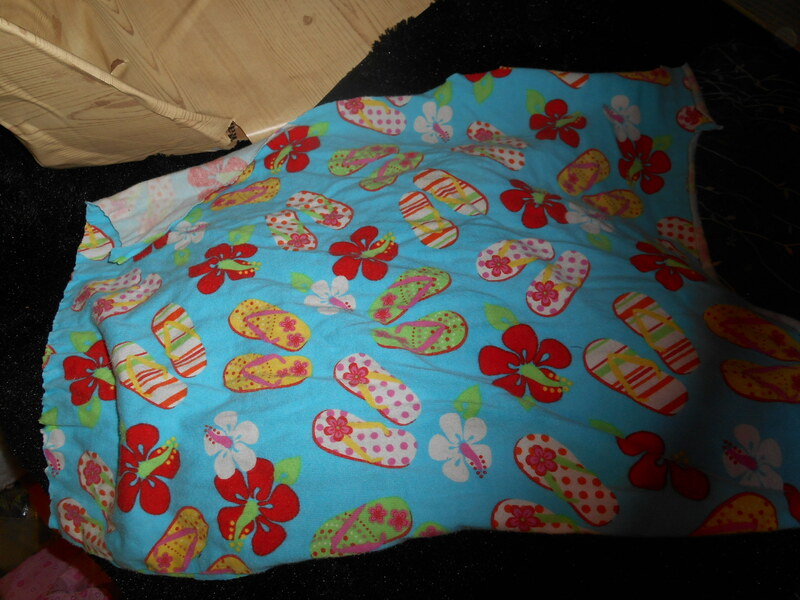 I had a dress that I used to wear and I thought it would be perfect with the flowers and flip flops. Gather the end and tie it with ribbon or string. 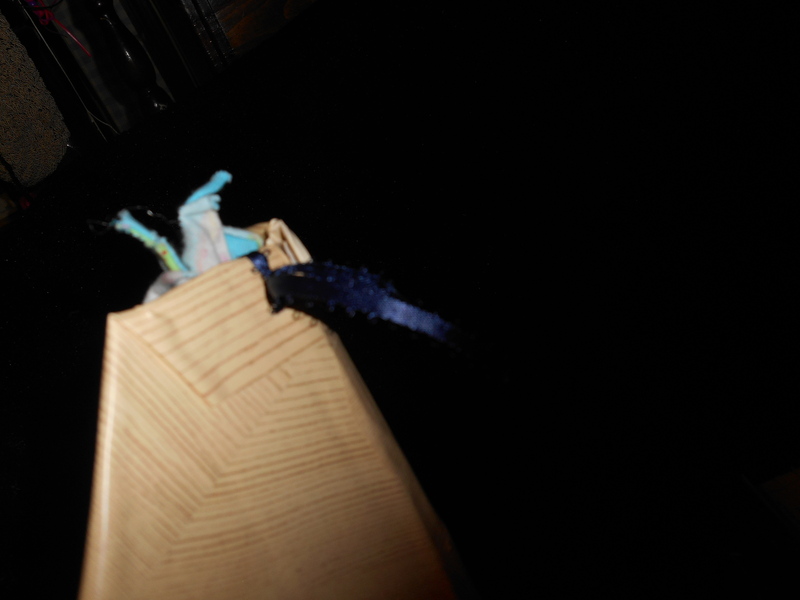 Cut a slit in the end of your base and stick your ribbon in and tie it and cover the open end with more contact paper. 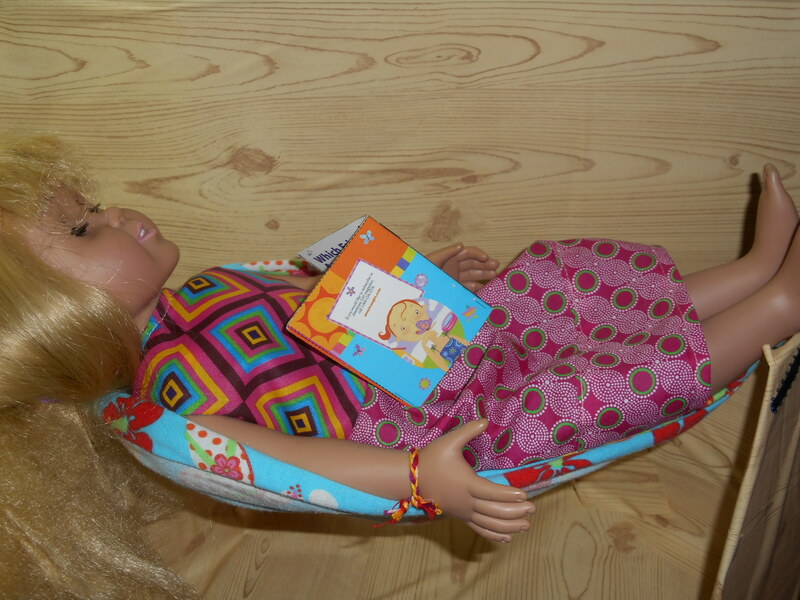 Open up the cloth, give your doll a magazine and let her relax! I have new info so here it is. 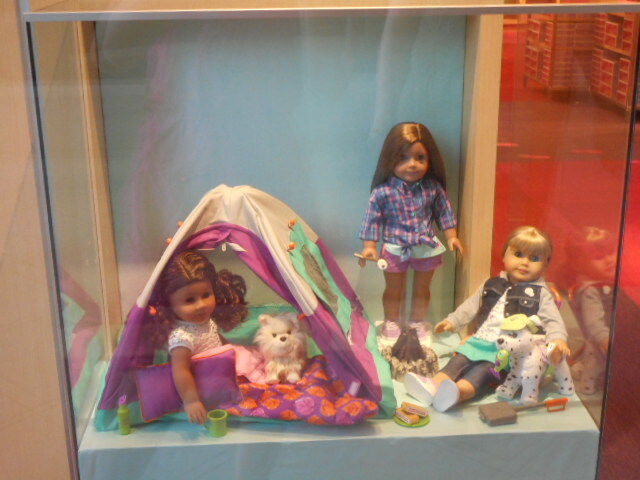 It is true that my american girl is going to be truly me. This is what the logo looks like. It was on the cover of new books on the publishing website. And this is what the meet outfit looks like. 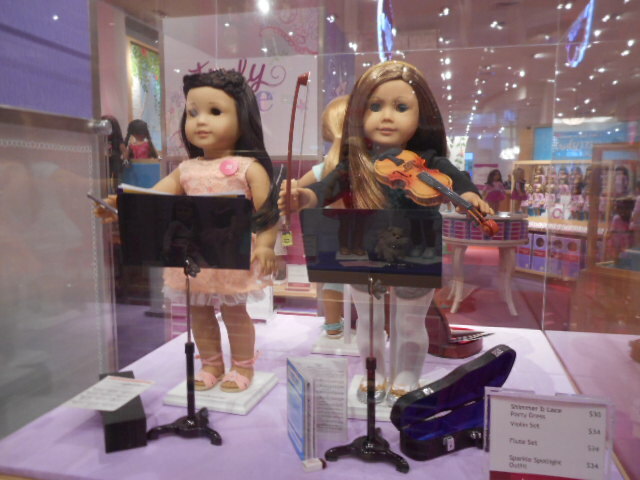 That picture was on the american girl website. And this one was from dolls without hair. I love the new meet outfit. 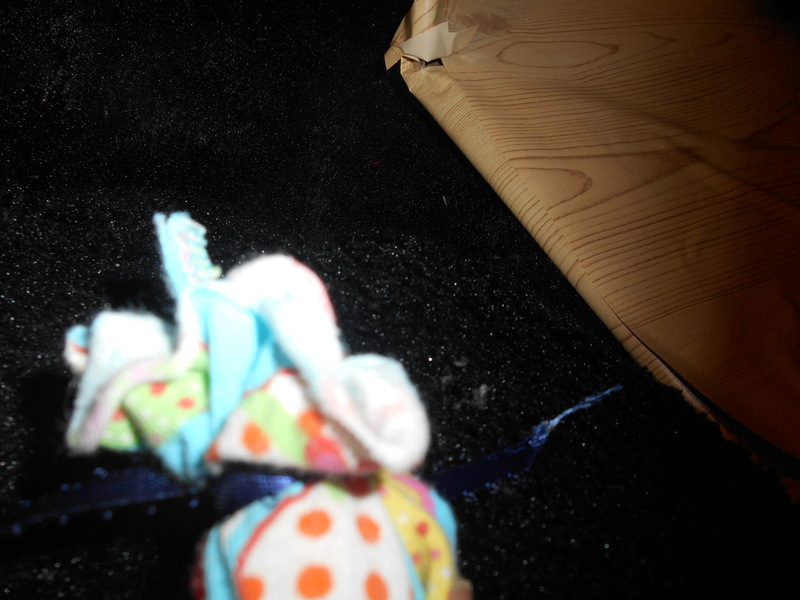 It looks like there us a knit belt, stars in the coner, and shiny dots on the color and bottom and shoes. I also see what looks like an american girl charm. Some people don’t like the outfit. They say it is too girly, simple, or little kiddish. I like it though, I wear dresses like that. But why did they do it in one piece? They would be able to make more money selling girl sized outfits. Maybe they are planing on selling more stuff for girls too? 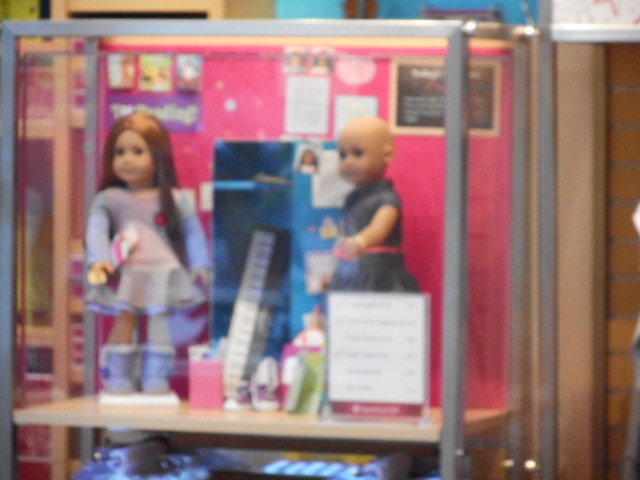 I have heard that My american girl stuff gets pulled off the shelf Wednesday night. So that means that if it is this Wednesday, tomorrow is the start of truly me. But what about innerstar U? Will that get taken down? And what will the concept of Truly me be? Will there be books? And what about the clothes? 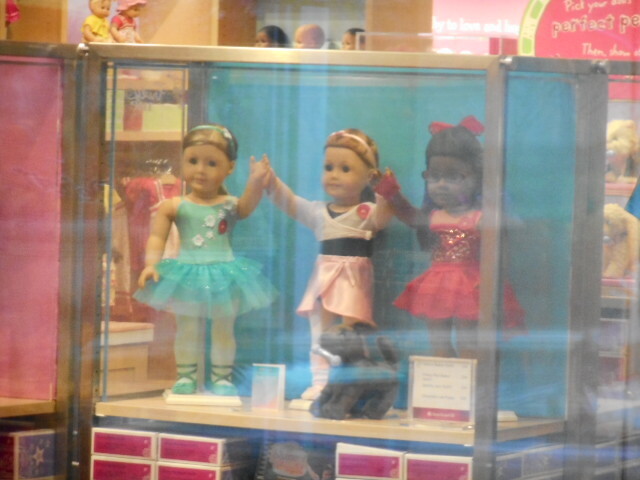 Will everything my american girl get replaced? Will there be new dolls? 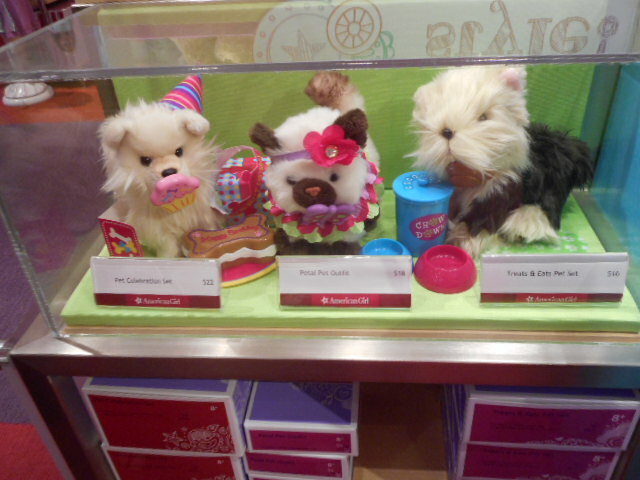 Will old dolls be retired? And I heard that the boxes will be lavender and will have the logo on them. I am exited to see what they come up with. Is My American girl getting a new spin? On the American girl publishing website there are revised my American girl sets that say truly me on them. 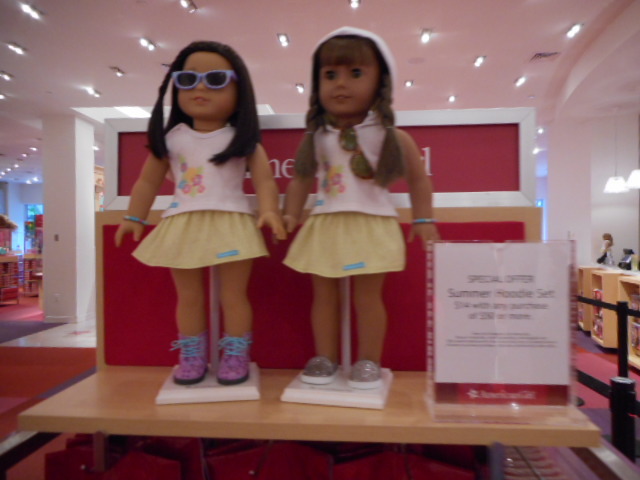 Every few years the My American girl line gets a new meet outfit and then a few years after that they change the line. 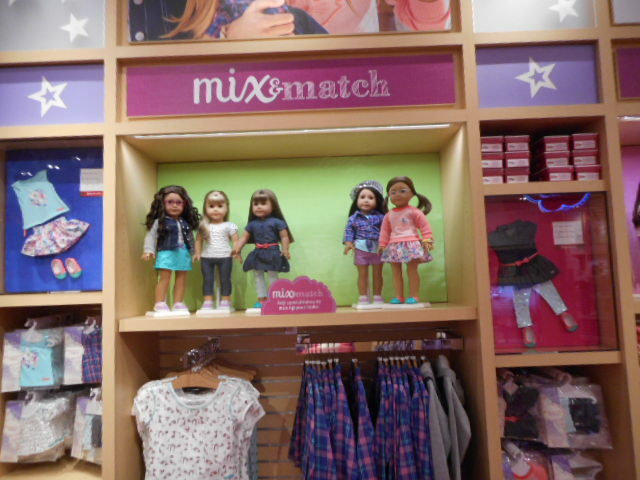 With the Beforever on the books I am thinking that instead of giving My American girl a new meet outfit they are changing it to truly me. What do you think? 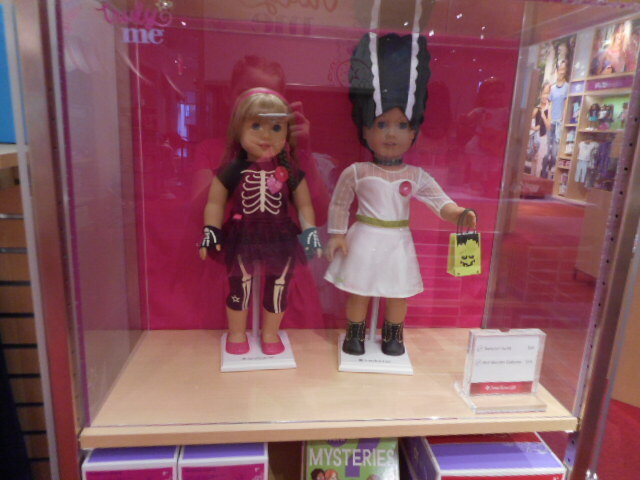 New My American girl line?